Feel like going for a run for a great cause? 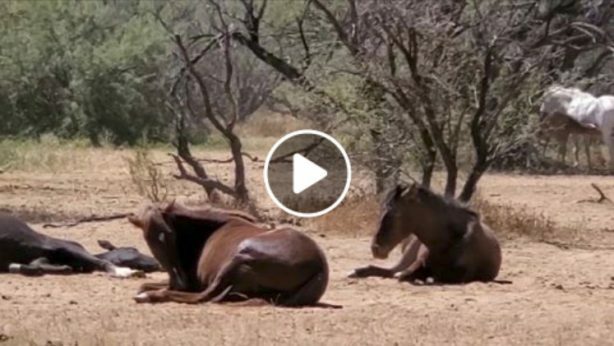 RunYourRace AZ is raising funds for the SRWHMG with 3 night races, called the Night mare series. 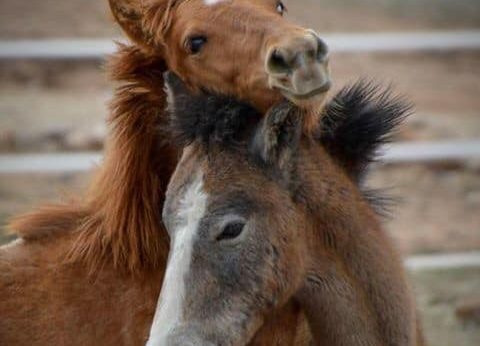 The First Night Mare 5k Race is on Friday, May 24, 2019. The race takes place at AZ Falls, locates At 5802 E. Indian School Road, Phoenix, AZ 85018. These are professionally run events, with just enough competition to make it fun and exciting! Check in for the race is from 5:30-6:45 pm. The race starts at 7 pm and it is best to arrive early. The race chip is timed and 1st, 2nd and 3rd place are awarded in each of the 14 age groups, along with 1st overall Male and Female. Water, Gatorade and popsicles are provided. Your finisher medal and age group awards will be awarded after the run. Plan to stay for the free raffle afterwards for a chance to win prizes from our sponsors! Cost $25 but increases up to $30 towards race day! Can’t make the date or missed a race? Choose your own day/time to Run Your Race and earn your medal, simply report your time. Money still goes to charity and you receive a collectible medal to motivate you! Hurry before the prices increase on 3/23. All are welcome children, strollers and well behaved dogs. 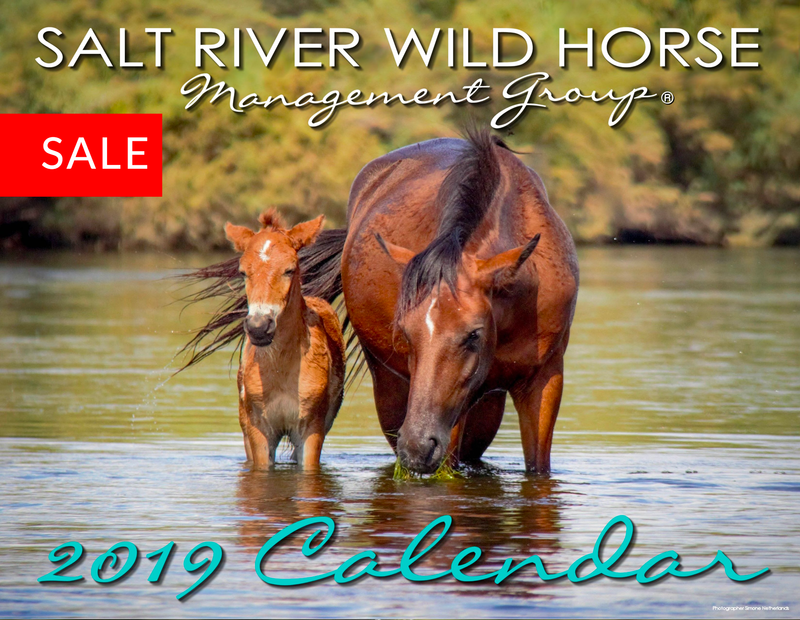 All proceeds benefit the Salt River Wild Horse Management Group whom work tirelessly to humanely manage the wild horses at the Salt River. Hope to see you there! See link in the comments for the signup. Photo by SRWHMG Rosa Rhamstaler.